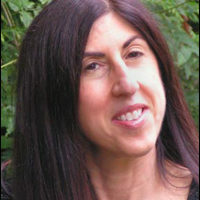 Briana Clements is a SARA Teacher residing in New York City. 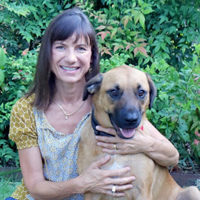 She also serves as an Animal Reiki Volunteer for Animal Haven, an amazing no-kill shelter in Manhattan. 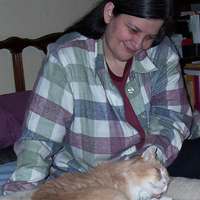 Briana enjoys helping all animals – young or old, wild or domestic, living in a forever home or still looking – and their human companions. 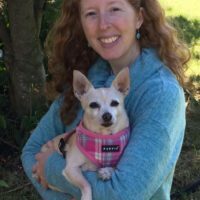 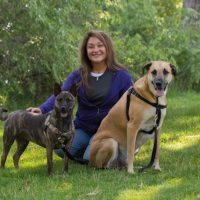 Her goal as a Reiki Practitioner is to create a space of healing filled with warmth, compassion, hope, unconditional love, and genuineness, where the animals and people who work with her can receive whatever they need most at that moment in time.